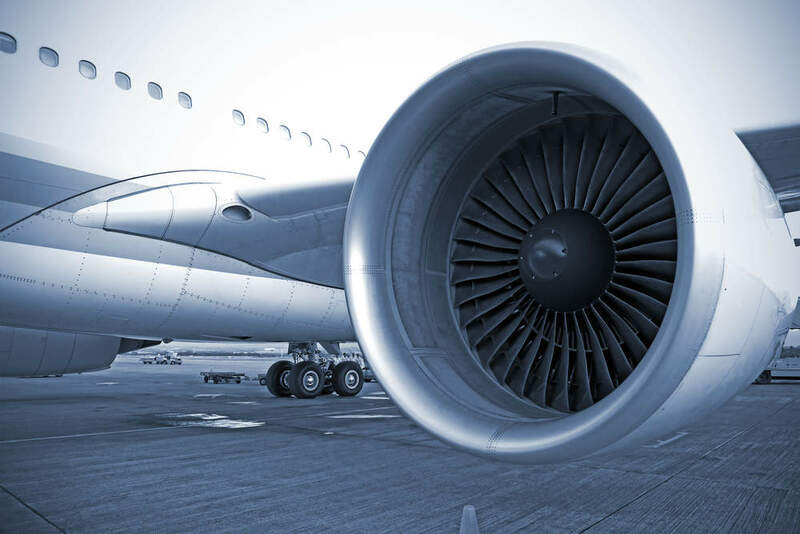 The UK’s Cranfield University has partnered with banking group Barclays to promote start-ups and small and medium-sized enterprises (SMEs) in the aviation industry. The partnership will establish an Eagle Lab at the university’s campus to accelerate the development of aviation technology (AvTech) by mentoring SMEs and start-ups. Scheduled to open next month, the Eagle Lab will be equipped with facilities to support fast prototyping, product development and specialised AvTech equipment. The Cranfield Eagle Lab will represent the first step in the university’s aviation innovation and entrepreneurship project for start-ups and SMEs, as well as part of Barclays’ £370m investment fund launched early for SMEs in the Midlands. Barclays South East Midlands and Cambridgeshire SME head Jon Corbett said: “New technology is rapidly transforming the aerospace and aviation industry, and we want to ensure businesses across the South East Midlands, large and small, can take advantage of and contribute to this huge opportunity. Upon completion, the Cranfield Eagle Lab will comprise more than 60 desks arranged over two floors with a set of private offices, meetings rooms, hot-desking and breakout spaces. The lab’s ground floor will accommodate a Maker Space, a facility that supports rapid prototyping and product development with 3D printing specialised AvTech equipment and other features. Eagle Labs are an initiative of Barclays to help entrepreneurs and businesses to collaborate, innovate and grow. There are currently 19 Eagle Labs across the UK.